Back in the late 1800s fishing and hunting clubs were all the rage in Ontario. Present-day Severn Lodge once served as the Mordolphton Club, a private Pittsburgh-based fishing club with wealthy railway men as members. They would travel by private Pullman car to Waubaushene before making their way to the club on the north shore of Gloucester Pool near Georgian Bay. The fishing is still great in this region of Ontario. Just ask anyone at Muskeys Landing in Port Severn where fishing is a main activity. Fern Resort uses a tagline first coined by the owners' great grandfather; "The home of rolls & honey". He was a successful Ottawa baker in the early 1900s. His famous buns are still baked daily and served with his favourite honey, Crerar’s, which has been making honey in eastern Ontario since 1914. 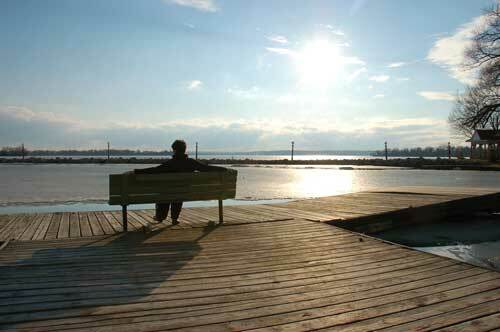 [caption id="attachment_37" align="alignleft" caption="Fern Resort, near Orillia, has been run by the same family for five generations."] [/caption] One of Haliburton's first pioneers, James Holland planted the trademark willow trees that still grow along Willow Beach Cottage Resort's waterfront in Haliburton. Viamede Resort, Pine Vista Resort and the Irwin Inn are all part of a remarkable Stony Lake community steeped in tradition. An example is the annual Stony Lake Regatta which is almost a century old. This year it will be held on August 3rd. In 1946, the Chernuck family left Russia to begin a new life in Canada. By chance they noticed a Montreal Gazette classified announcing a large farm for sale on Rice Lake and they purchased it for $10,000. Today the land is still owned by the Chernacks and is known as Golden Beach Resort. 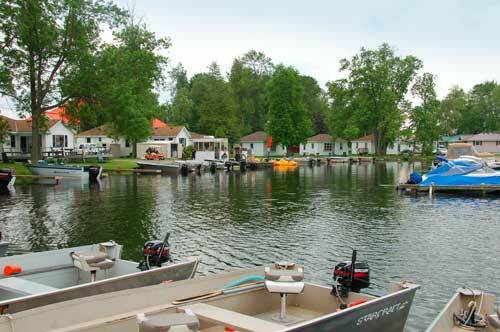 [caption id="attachment_39" align="alignleft" caption="The marina at Golden Beach Resort on Rice Lake."] 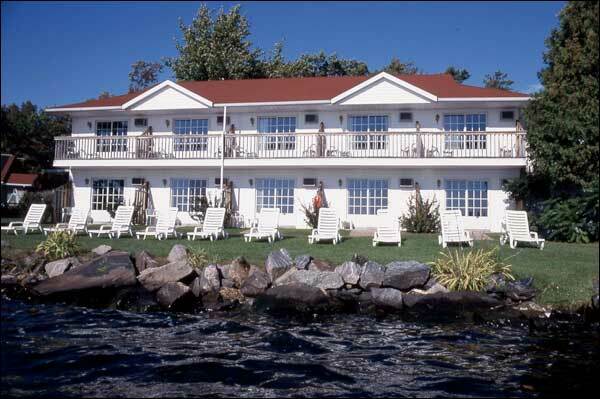 [/caption] The Delawana Inn Resort in Honey Harbour first opened its doors in 1897 as Victoria House. For 15¢ you could take the steamer Odessa from Midland across the bay to Honey Harbour and the hotel. Under the Grisé family, it became the Delawana. My friend Janet, a Cleveland-area travel editor, still has fond memories of vacationing at the "Del" in the 1950s with her family. When Charles Minnett, the original owner of Clevelands House in Muskoka, ordered his hotel's first register in 1883, he asked the printer to label it Cleeve Lands after his birthplace in England. The printer mistakenly changed the name to Clevelands, and it was never corrected.